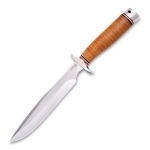 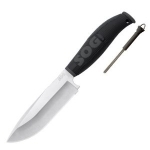 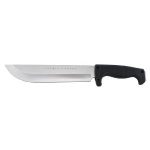 SOG Specialty Knives came to be in 1986, founded by Spencer Frazer with the intent to recreate the original SOG Bowie Knife of the Vietnam era. 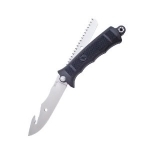 Since then, the lineup has expanded to include a myriad of folding knives, fixed blade knives and multitools. Many SOG knives are field proven by the likes of law enforcement, US Special Forces, Navy SEALs, and military. 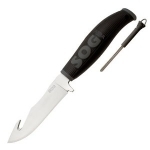 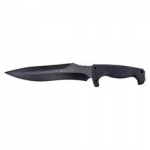 The high quality of SOG's knives makes them great hunting knives, camping knives, and combat knives so whether you are batoning wood, building a campfire, or defending yourself, SOG has a knife for you. 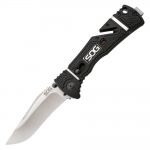 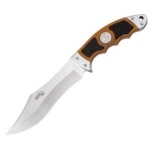 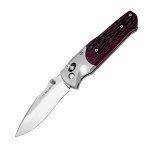 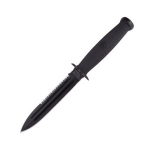 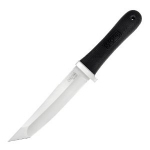 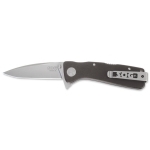 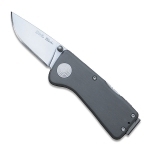 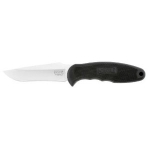 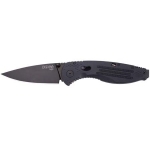 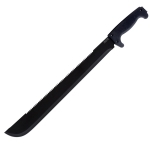 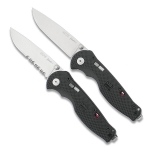 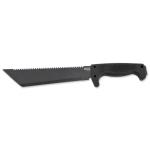 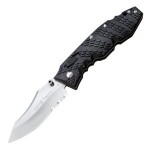 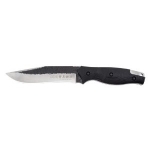 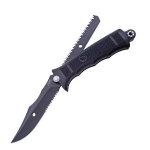 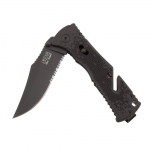 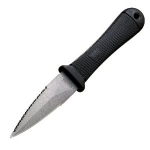 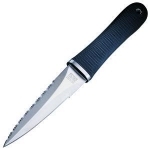 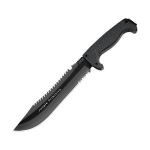 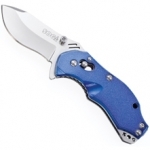 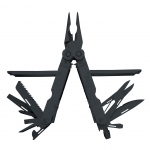 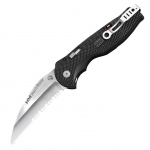 Below is a chart showing the best SOG knives on the site as reviewed by multiple users. 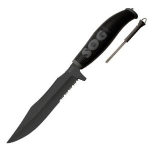 Keep in mind that there are many great SOG knives out there, but if you can't decide on one after searching the site, choose one off this list and we are confident that you will be happy!